Enter to WIN the Final Four Cinderella Challege! 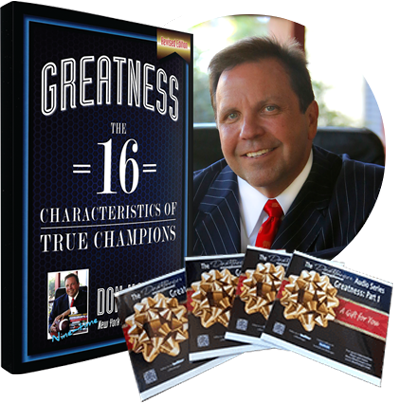 Pick the lowest seeded team to reach the final four and win the Greatness Audio Series, a personalized copy of Greatness: The 16 Characteristics of True Champions and a one-on-one conversation with Don Yaeger. 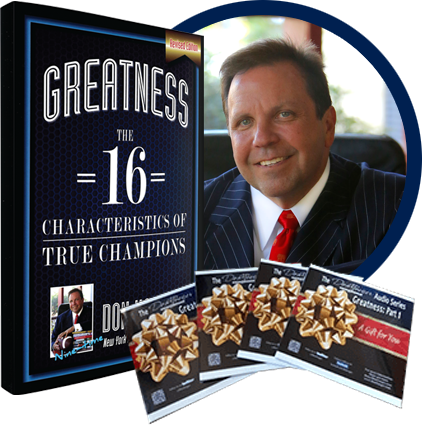 Enroll in my new online course, Journey To Greatness, before the NCAA National Championship on April 8th, and receive exclusive access to 4 bonus interviews with the greatest winners in College Basketball! No purchase necessary. Limited to U.S. residents only. Must be 18+ to enter. Limited to one entry per person. Subscription to receive weekly leadership lessons required for entry (you may unsubscribe at any time). Need Help? Copyright 2019 Greatness Inc. All Rights Reserved.